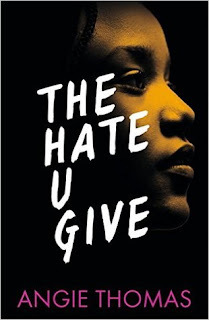 Inspired by the Black Lives Matter Movement, The 'Hate U Give' stands out completely from other YA; it is something that I have never read before, and the book made me want to put it in as many people's hands as possible. Some books that are extremely hyped up can be a disappointment, but this one was millions of miles away from that. Set in Garden Heights, Starr has already seen the wrongful murder of her best friend, when she was just 10 years old. She lives two lives: attending her posh school, and living in the poor neighbourhood where she was born and brought up. Now 16, she has witnessed the underserved murder of her best friend Kahlil, by a police officer. With protests arising and media coverage of the shooting increasing, Starr has to cope with her two worlds colliding- as she was the only witness of Kahil's murder. But speaking up could end in very bad consequences. Angie Thomas has a phenomenal talent of making her readers experience so many differing emotions, within just a few pages; the book was so raw and painstakingly real. It completely opened my eyes about what goes on in America, and how powerful words are- they can make a change. Thomas made Starr's voice come out of the pages: her honest account and brutal honesty made my heart drop into my stomach so many times in the book, which has never happened as frequently in any books I have recently read. 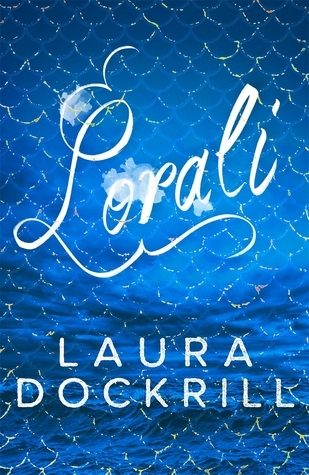 The book took a few pages to get into, but then I was completely hooked from start to finish. Another element to the book that I also adored, (there are so many in this book), is that Starr's family is so tight-knit. It is very refreshing to see parents and families have a bigger role in YA novels, and it's even better that Starr wants to spend time with them, showing that she loves them unconditionally. Every single character was vibrant and full of life, making me connect with and relate to them so easily in different ways. 'The Hate U Give' is compelling, powerful and authentic; as soon as you start to read the book, the character's and their lives will stay with you for a very long time. You will not regret picking this one up.